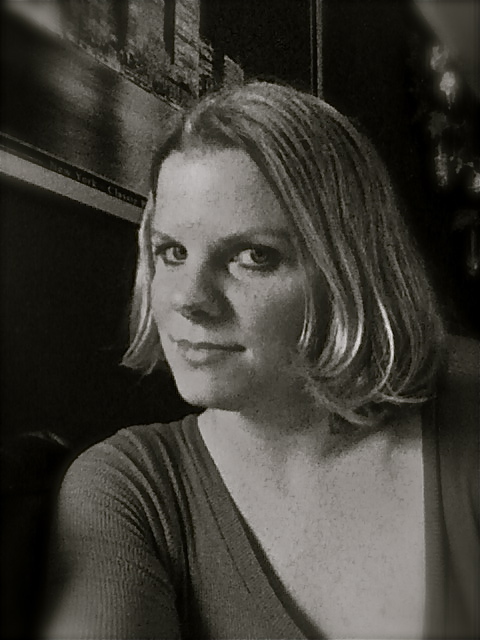 Michelle Blessing is a freelance writer with LoveToKnow. She has been writing on parenting and mental health topics for the last three years. She has over 15 years experience in the field through her work as a parent educator, therapeutic support staff and clinical therapist. Michelle holds a Bachelor's degree in Sociology and is currently pursuing her Master's degree in Psychology with a specialization in Applied Behavior Analysis. Michelle has experience helping people deal with death and grieving through her work as a mental health counselor. Michelle has understanding of the grieving process, and she has the skill and knowledge to help people navigate through this difficult time. Michelle has worked with babies and children for over 15 years. She has worked in schools, in the community and in homes assisting parents and children with a variety of issues. She has taught parenting education classes to both adults and teen moms, with topics ranging from child development, budgeting and anger management. Michelle, as the mother of two sons (ages three and five) she is familiar with the day-to-day parenting dilemmas faced by many. She writes from both a personal and professional perspective on family and child issues. As a mental health professional, Michelle is familiar with the ins and outs of relationships. She has experience conducting couples and family therapy, assisting people who are struggling with relationship problems. Michelle's personal experience with the many people she has encountered through therapy will add depth and poise to her writing. What Is Considered Immediate Family?